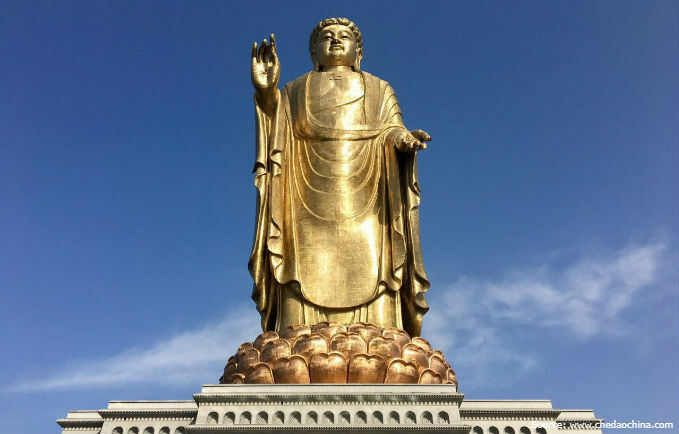 We tell about the highest golden Buddha statues. 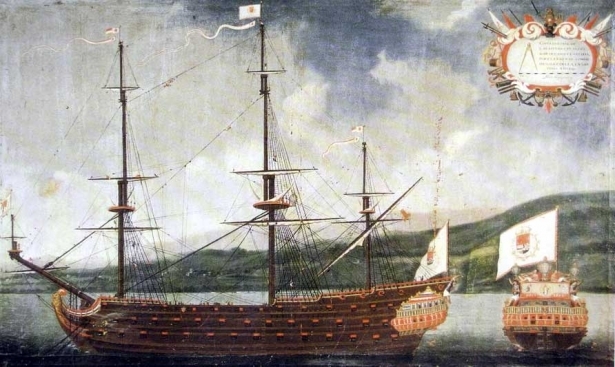 The term "Buddhism" was invented by Europeans in the XIX century. This concept includes religion, philosophy, culture, traditions and even a lifestyle. Buddhism (in Sanskrit: Buddha Dharma, translated as "The Teaching of the Enlightened One") is the oldest of the world's religions, the teaching of spiritual awakening. Buddhism originated in Ancient India since the 1st millennium BC. The religion occupies the fifth place in the world in terms of the number of adherents. 87% of Buddhists live in the countries of South, East and South-East Asia. 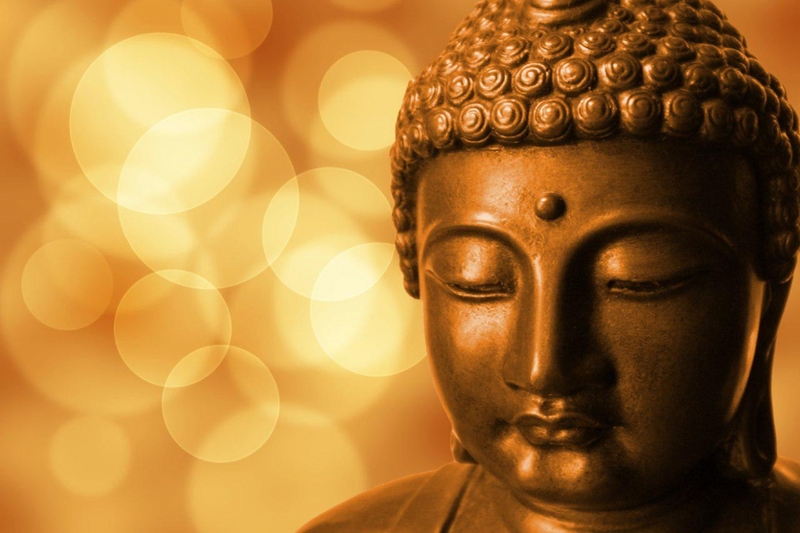 The founder of the dogma was Buddha Shakyamuni, literal translation from Sanskrit - "the awakened sage from the Shakya family", he was given a birth name Siddhartha Gautama. 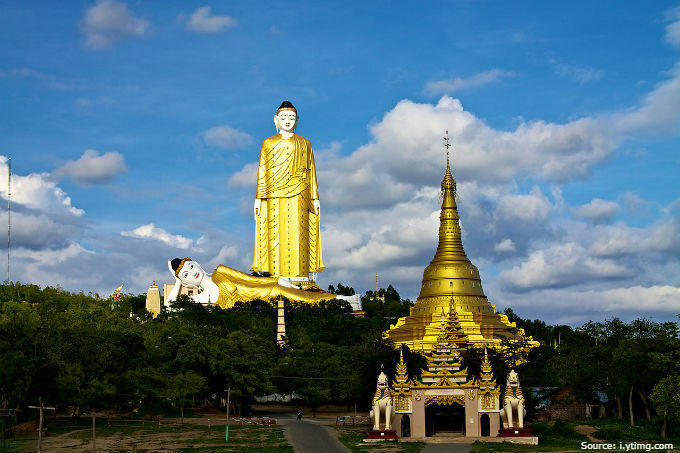 Majestic statues and gold monuments were built in honor of the sacred Buddha. 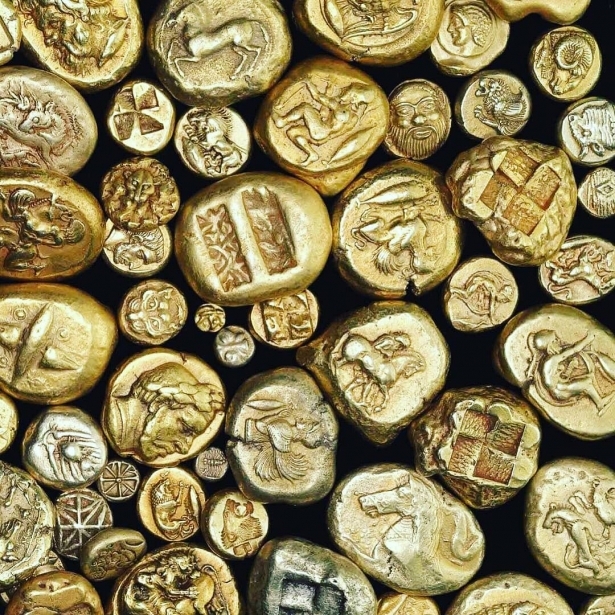 It was believed that gold, as a symbol of prosperity and well-being of the material world, would help to appease the deity. There are many Buddha statues in the world, but we will tell you about the three most grandiose sculptures of this sacred deity. Zhongyuan Buddha statue is listed in the Guinness Book of Records as the highest monument in the world. The idea of building this majestic statue came from the Chinese Buddhists, as a reaction to the Taliban's undermining two ancient Buddha statues in Afghanistan. China sharply condemned these actions and decided to build an unprecedentedly high Buddha statue that will convey the reverence and respect of Chinese people to the Buddhist heritage. The name of the statue in English is The Spring Temple Buddha (in translation - the Buddha of the Temple of the Source) is most likely associated with a hot spring that is located nearby. The giant Buddha consists of 1100 parts, assembled into a coherent whole. At the bottom of the statue is a ladder of 365 steps and 12 stairwells (the number of days and months in a year.) A Buddhist monastery is located under the monument. It took 108 kg of gold, 3,300 tons of copper and 15,000 tons of steel for the construction of the Buddha. The total costs of the project were 55 million dollars (18 million spent on the statue). Laykyun Sekkya is a grand sculptural monument, the personification of Buddha Shakyamuni, the founder of Buddhism and the spiritual teacher. 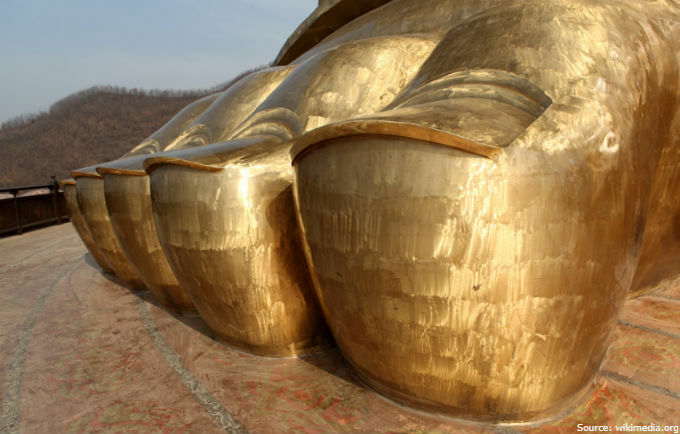 The sculpture is colored in bright yellow, such a color symbolizes wisdom in Buddhism. During the construction, workers manually raised and paired gold-plated stoves that cover Laykyun Sekkya. A museum of Buddhist religious creativity is located inside the vertical statue, a Buddhist temple is inside the inclined one. A beautiful panoramic view opens up from the 27th floor of the building. The long construction period of the Laykyun Sekkya statue can be explained by the fact that the monument was built solely on the donations of believers. 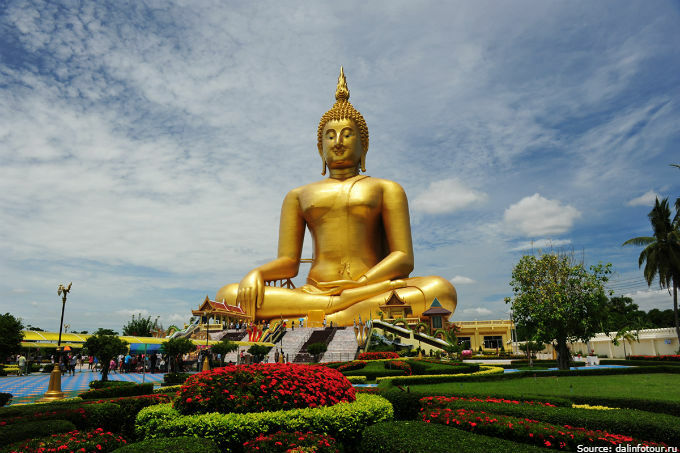 The Great Buddha of Thailand or the Great Buddha is a gigantic golden statue, the personification of Buddha Shakyamuni, the deity and founder of Buddhism. This is the largest Buddha statue in the country. Buddha sits in the lotus position, and the believers have the opportunity to touch the statue of the sacred deity. The miraculous power of the Great Buddha is legendary. 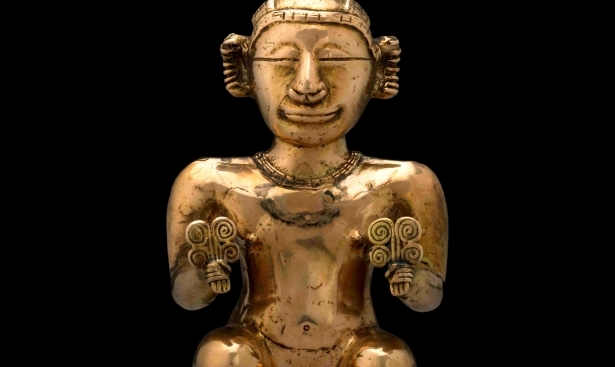 It is said that if you stroke his middle finger, the deity will undoubtedly help you fulfill the most cherished dream and will also grant health and wealth. The best time to visit the Great Buddha is during the first half of the sunny day. In this case, photos of the gigantic statue will be even more spectacular.